Last week Zack Snyder released a photo that mashes together Star Wars with his Batman v Superman: Dawn of Justice movie. I have no idea why. Maybe just for the fun of it. That’s okay with us. 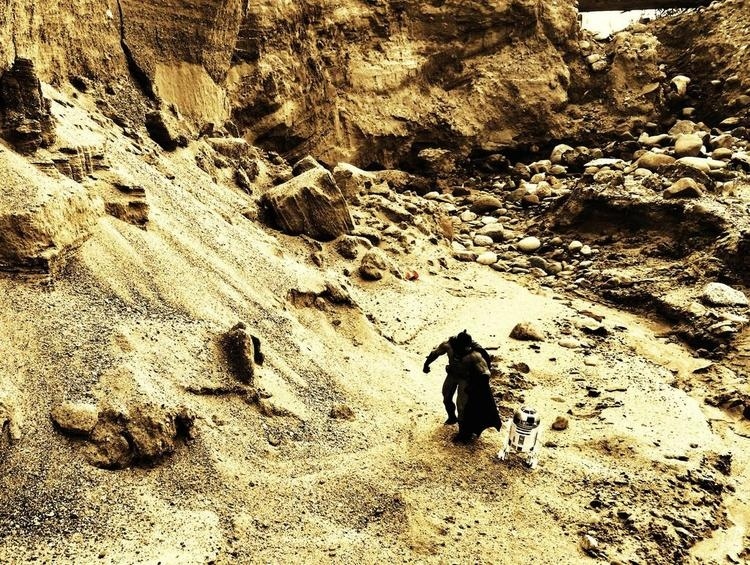 This photo features Batman walking with R2-D2 in a desert wasteland that looks a lot like Tatooine. 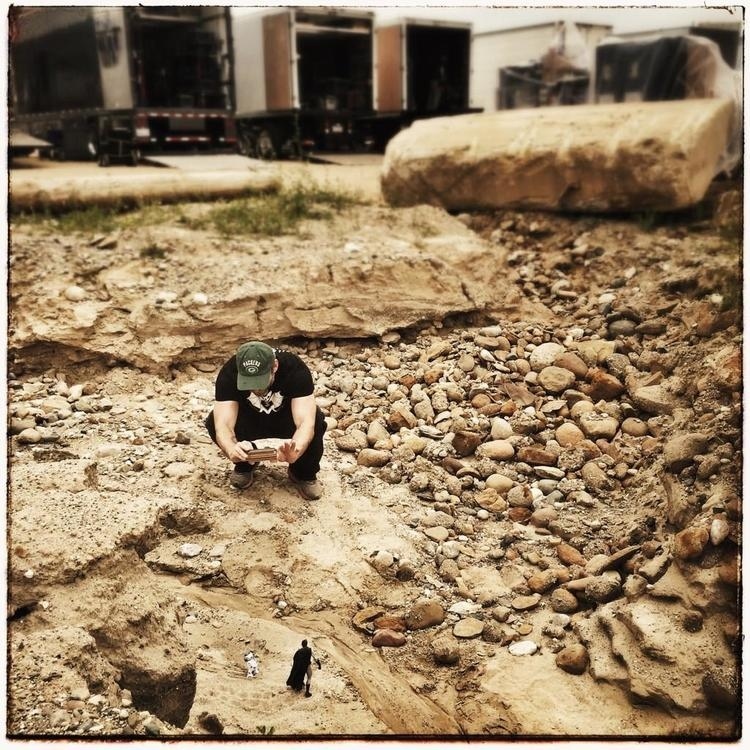 Basically Snyder is having a little fun playing with his toys, taking a break from making awesome movies. The behind the scenes photo has the caption, “The making of an epic.” Okay, that was fun. Now get back to work and make a damn good Batman/Superman/Wonder Woman/Everybody else movie. Please.